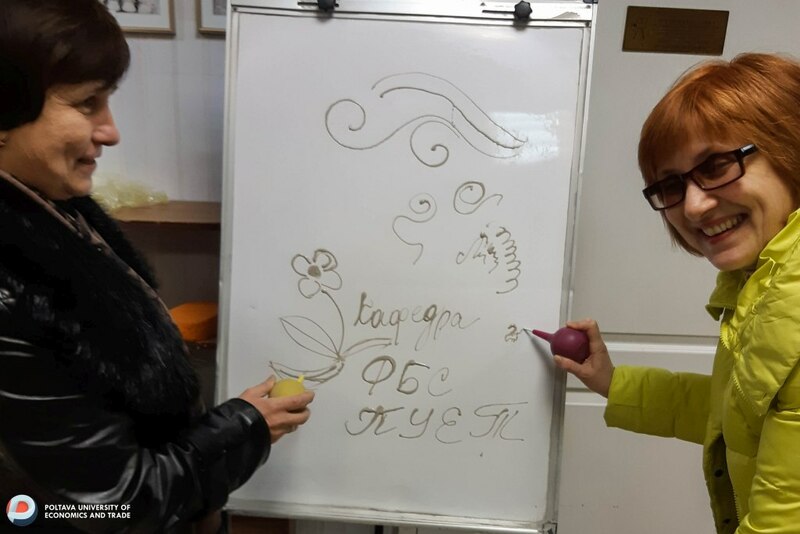 A good tradition for the teachers of the Department of Finance and Banking became a joint excursion with students. 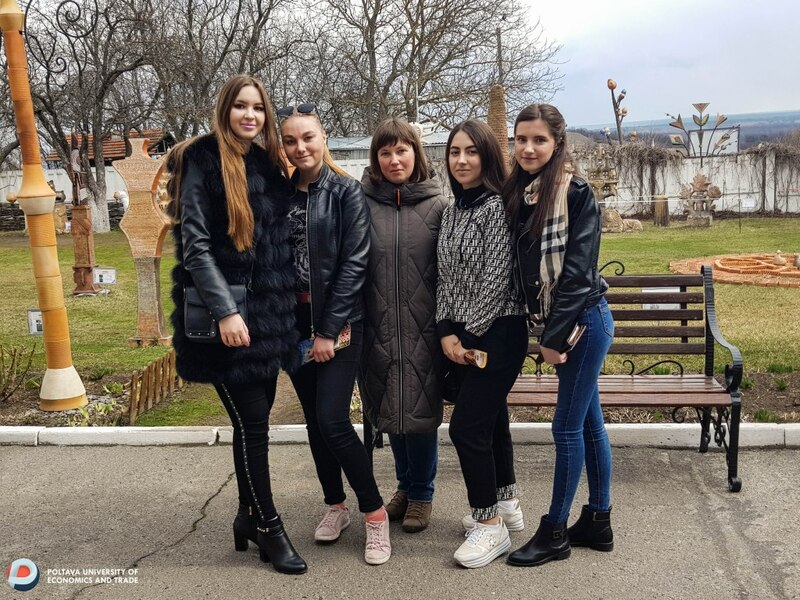 On March 27, 2019 the trip to the National Museum-Reserve of Ukrainian Pottery in Opishne was extremely interesting. This is a wonderful open-air museum, where most expositions are located in open space. 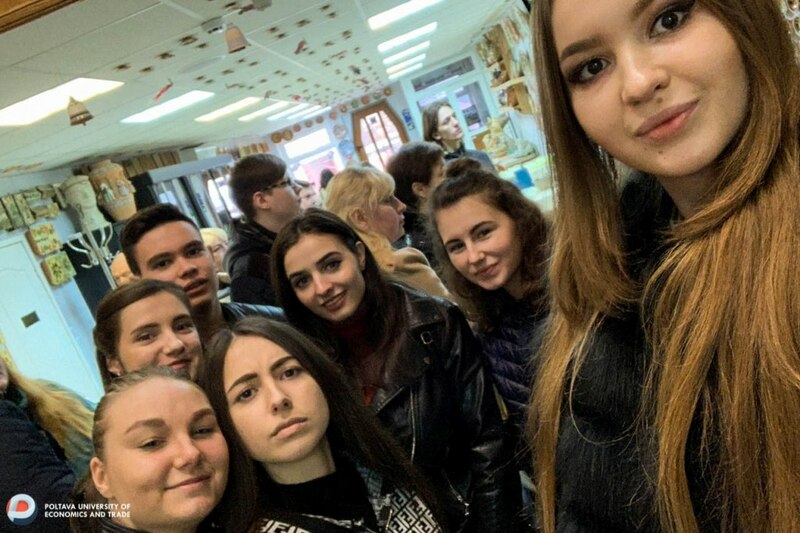 Students were clearly able to see the most significant collection of works by folk masters-potters and artists in Ukraine, heard an interesting story about the origin of pottery in the Poltava region, learned about the history of creating the largest pottery museum in Ukraine, and watched a film about outstanding artists. Unforgettable emotions in the tourists left the master class from pottery skill, where students and teachers made their own small pots. 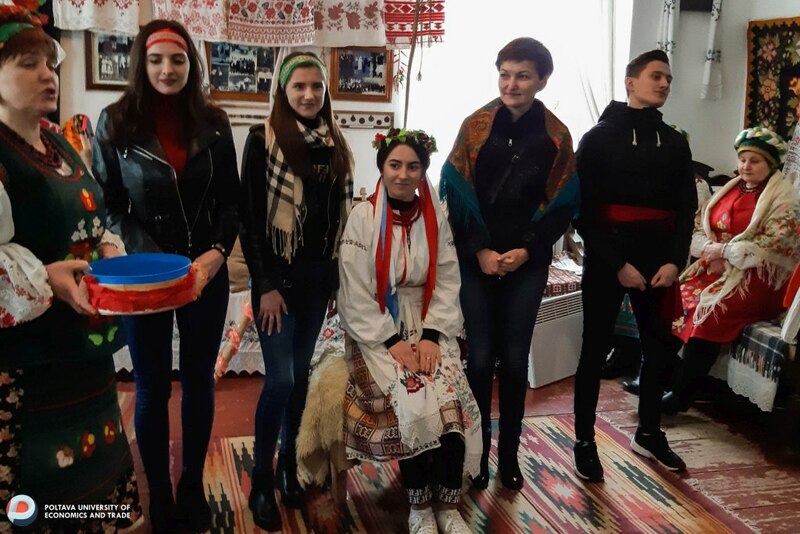 A trip to the fantastic folk museum of the Ukrainian wedding, which was in the village of Velikiy Budyshcha, left no one without a smile and unforgettable emotions. Participation in the staged ritual allowed teachers and students to return to the almost forgotten folk Ukrainian tradition of celebrating the wedding. 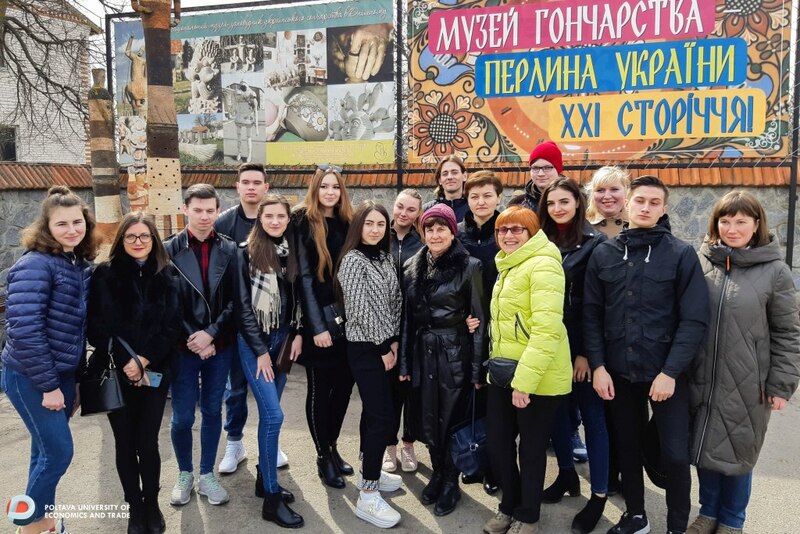 In general, it was a great opportunity to get new knowledge in history, ethnography, as well as relax, enriched with bright emotions and impressions.